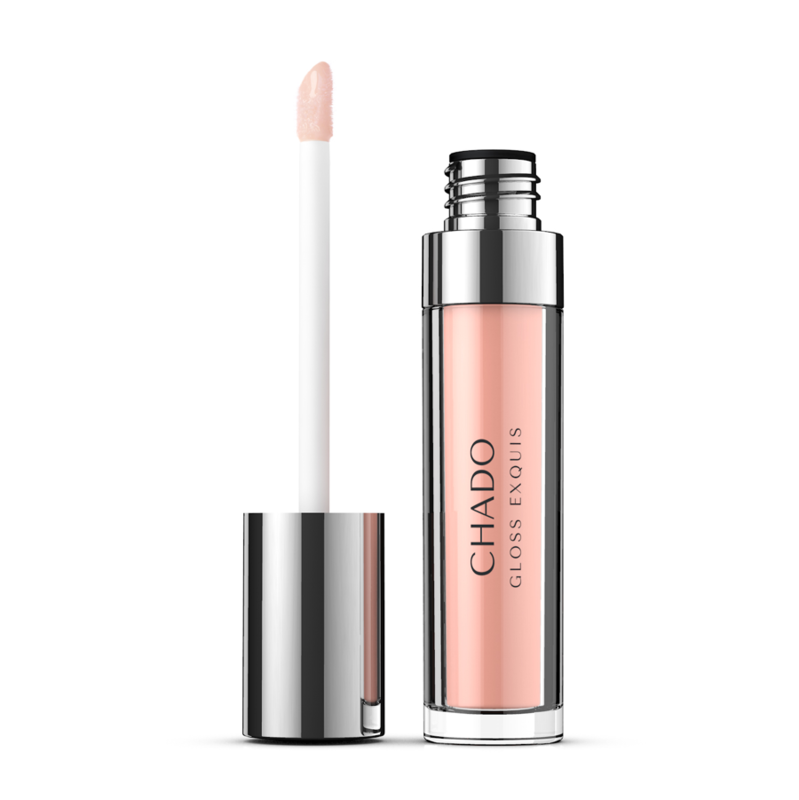 Get immediate results with this soft pink gloss and its creamy coating, non-sticky texture. The mouse applicator glides softly on the lips for more comfort and precision. Its delicate perfume makes the lips irresistibly voluptuous.